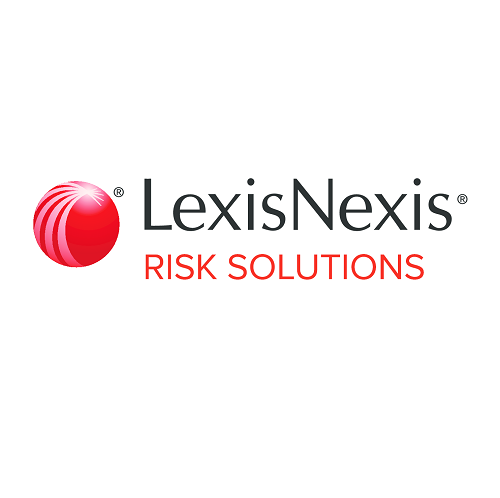 LexisNexis® is a leading global provider of content-enabled workflow solutions designed specifically for professionals in the legal, risk management, corporate, government, law enforcement, accounting, and academic markets. Through the integration ofatand technology, LexisNexis uniquely unites proprietary brands, advanced Web technologies and premiumatsources. Part of Reed Elsevier, LexisNexis Legal & Professional serves customers in more than 175 countries with 10,000 employees worldwide. Visit http://www.lexisnexis.co.in/en-in/about-us/about-us.page for more information. Products & Solutions Academic, Accurint® for Legal Professionals, Analytics, Applications and Data Hosting, atVantage™, Automated Clearing House Training – LexisNexis® Sheshunoff™ ACH Certification, Automated Forms, Managed Techology Services, Maritime Domain, Awareness, Marketing, Marketing, Communications & Strategy, Massachusetts Legal Research, Matthew Bender® .